Make sure you join us each Tuesday at 3PM ET for our Technology Tuesday Live Streaming series as we discuss relevant broadband industry topics. 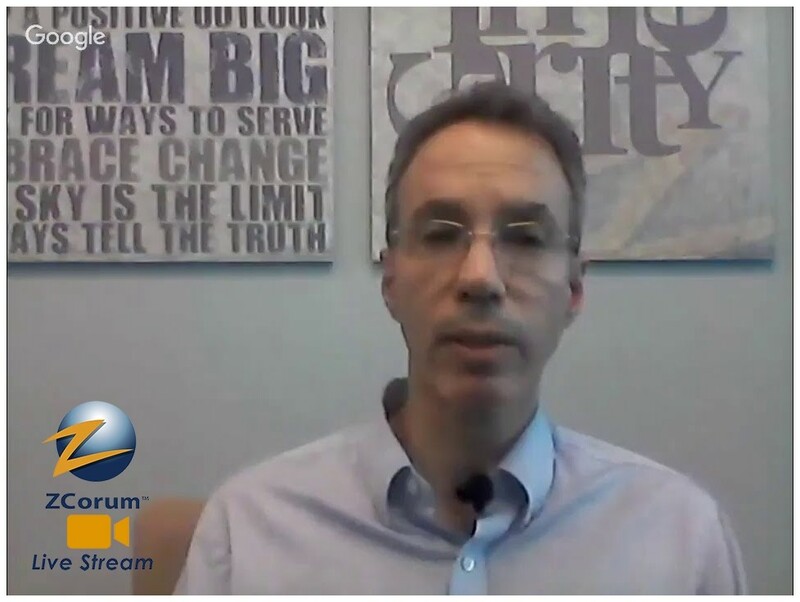 ICYMI, here's a replay of last Tuesday's session on DOCSIS Proactive Network Maintenance. 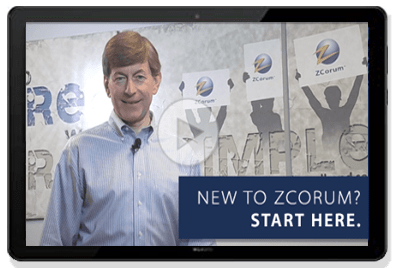 ZCorum helps service providers reduce operational costs, increase the efficiency of their staff, and improve the quality of experience for the subscriber. 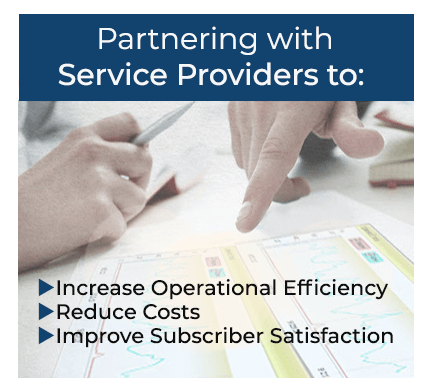 We assist providers of all sizes, whether you offer service over DOCSIS, Fiber, DSL or Fixed Wireless. 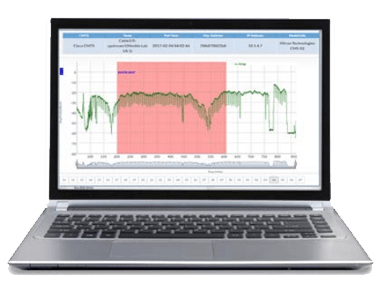 If you are a cable operator, telephone company, municipality or an independent ISP, our web-based diagnostics applications and managed broadband services will increase the productivity of your staff and improve your bottom line. 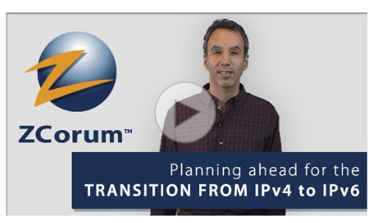 Carrier Grade NAT provides a way to extend the life of your IPv4 network by conserving IPv4 addresses while simultaneously offering a smooth transition to IPv6. The time to plan for this transition is now. We have several CGNAT solutions that support the smallest operators to the largest. View diagnostics data and get detailed TV Viewership analytics to help you target ads and negotiate programming contracts. 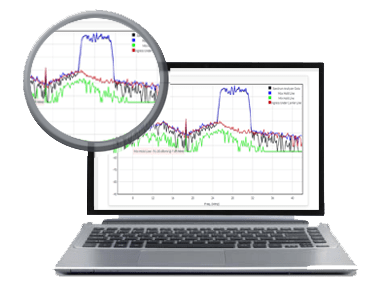 Give maintenance staff data needed to track micro-reflections, group delay and ingress in your upstream plant using DOCSIS PNM. 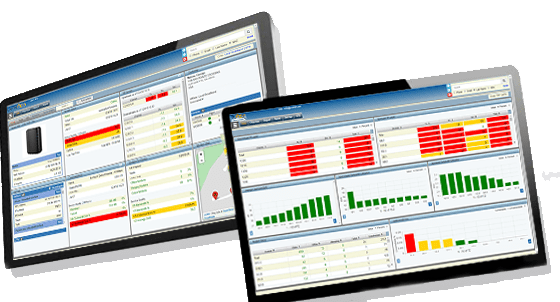 Increase efficiency in your Call Center and reduce truck rolls with our patented and award winning TruVizion software. 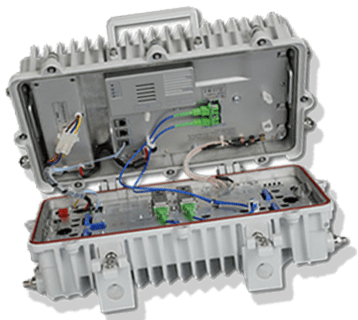 Proactively see cable modems experiencing downstream spectrum issues using full band capture capabilities in your CPE. 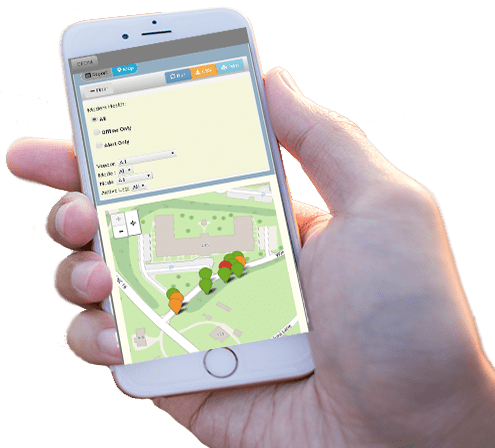 TruVizion collects diagnostic information for DOCSIS, DSL and Fiber networks! Loaded with awesome features which can be used by your office staff, support technicians and engineers.